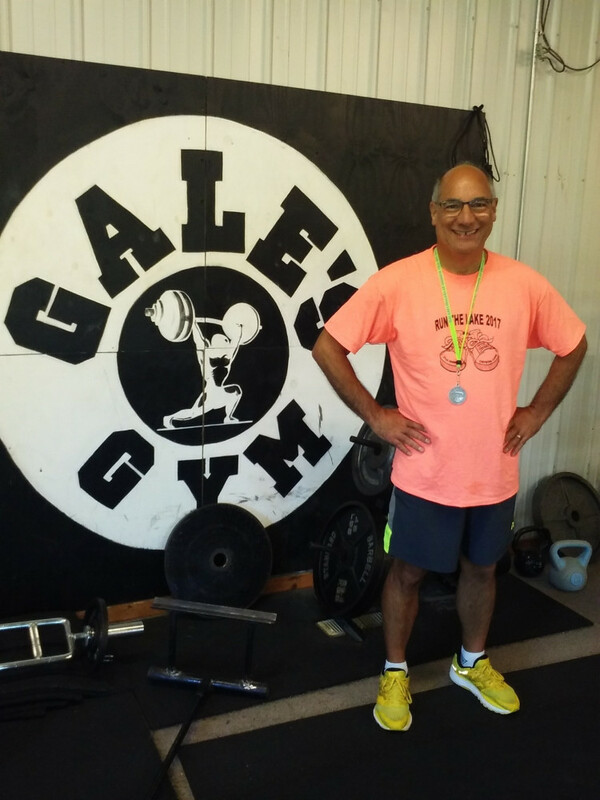 Gale's Gym, Working For Your Health! 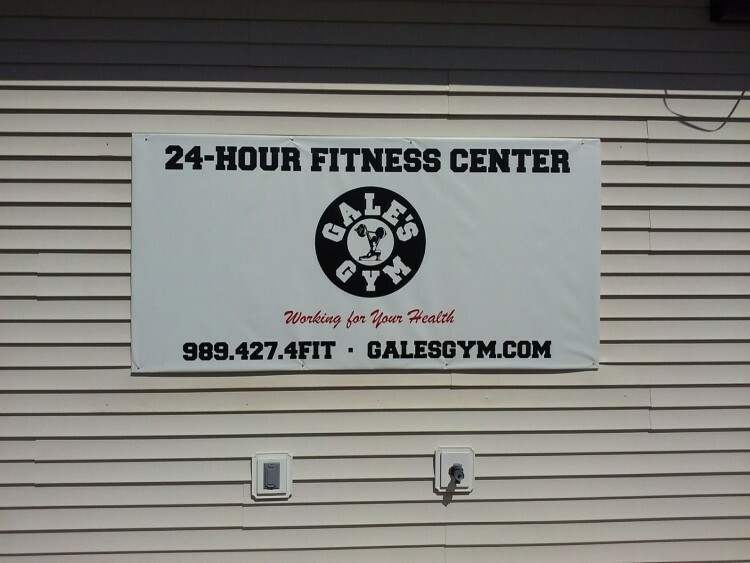 ​Welcome to Gale's Gym, we are now available 24 Hours A Day! We will still have staff on duty Monday - Friday from 7:00 am until Noon and fron 4:00 until 8:00 pm. We currently have our lowest prices ever featuring plans starting at less than A Dollar A Day. 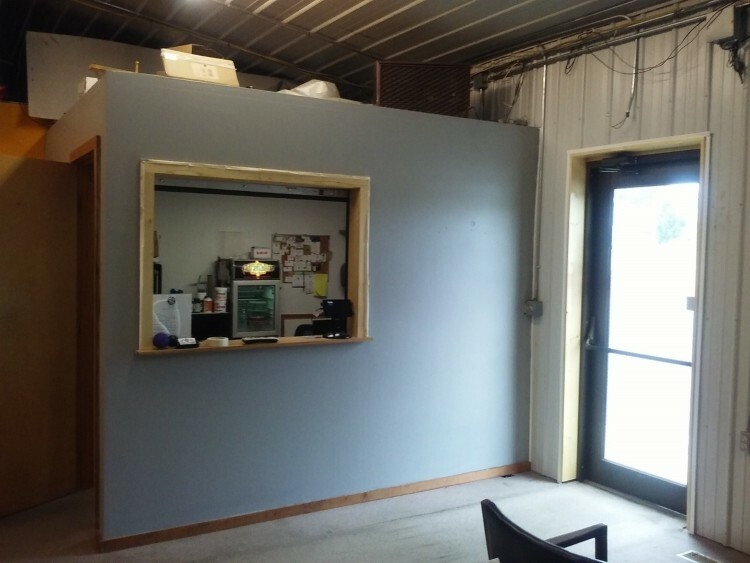 We still serve Montcalm, Isabella and Mecosta Counties with all your fitness needs. 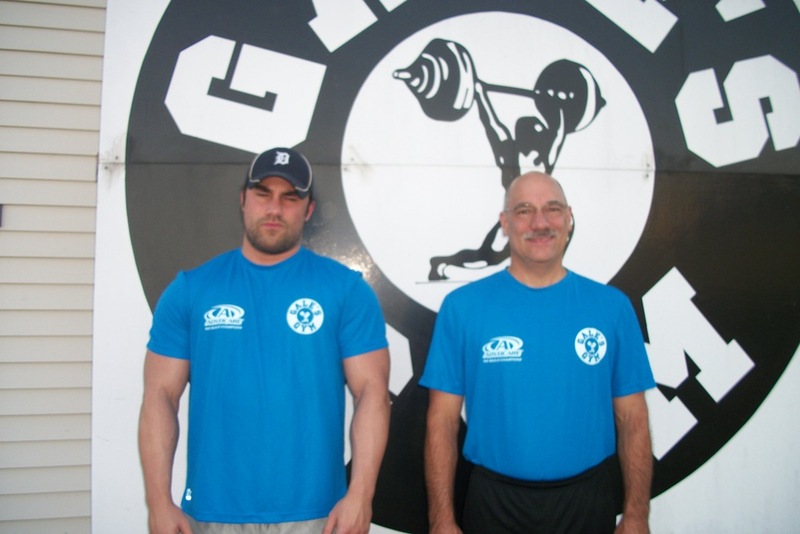 Come on in and check out the New Gale's Gym. 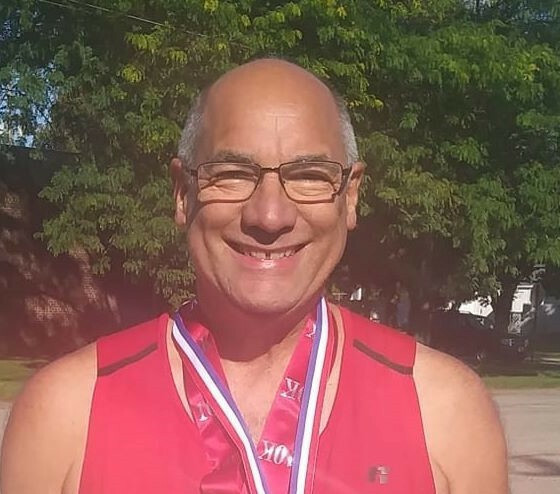 While we no longer carry an inventory of supplements, with the competitive business of online supplement sales we can't compete and make a profit. 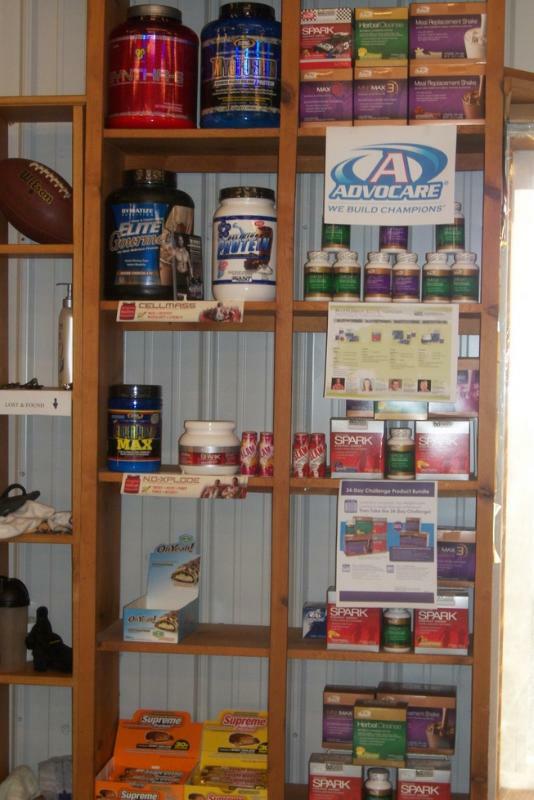 We will and do order supplements for our members as a service and we are still an Advocare representative. Gale's Gym is now available 24 hours a day. Staff will be on duty Monday - Friday from 7:00 am Until Noon and 4:00 until 8:00 pm. You can also call and make an appointment for a time that fits you.